Mae West said you only live once, but if you do it right, once is enough. As such the scientists below left an indelible mark on the world and lived adult lives which will be remembered forever. Yet they were once children. 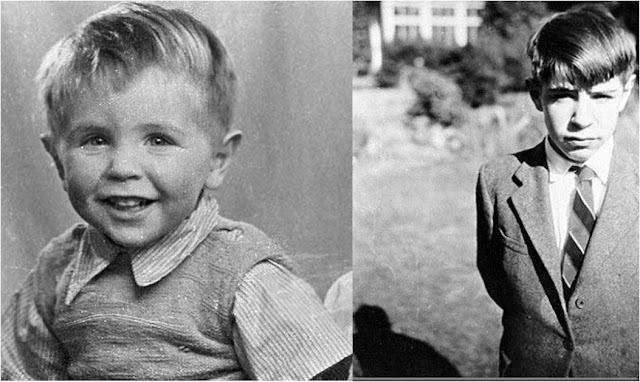 Here are pictures of famous scientists when they were very young. 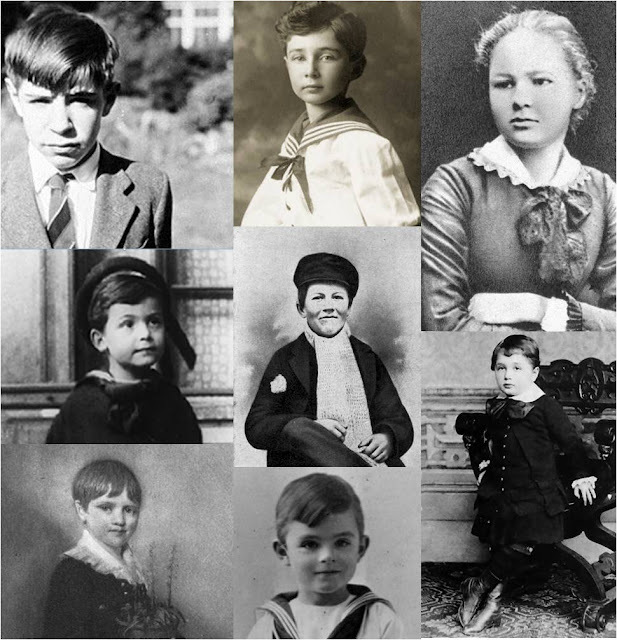 See how many you can recognize if not from their photograph (or painting) but from the short bio included. If you can't guess, there is a link at the end of the post to the answers. 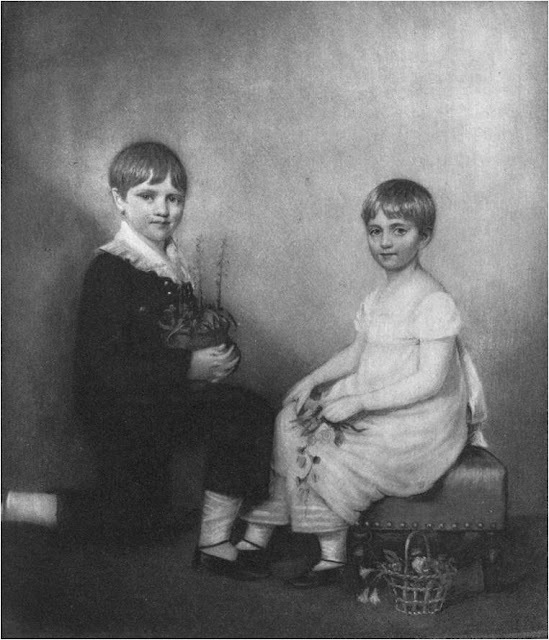 An English naturalist (above left with his younger sister) who determined that all species descended from common ancestry, he started formulating this theory after boarding a ship called The Beagle. This voyage established him first as an eminent geologist but the publication of a book written by him in 1859 changed all of that. He is often pictured less flatteringly in cartoons, with the body of a primate. This French-Polish scientist won two Nobel prizes in physics and chemistry and remains the only person to have won it in two fields (indeed her daughter Irene won one too!). She coined the term for the process by which an atomic nucleus of an unstable atom loses energy by emitting ionizing particles and discovered two important elements. 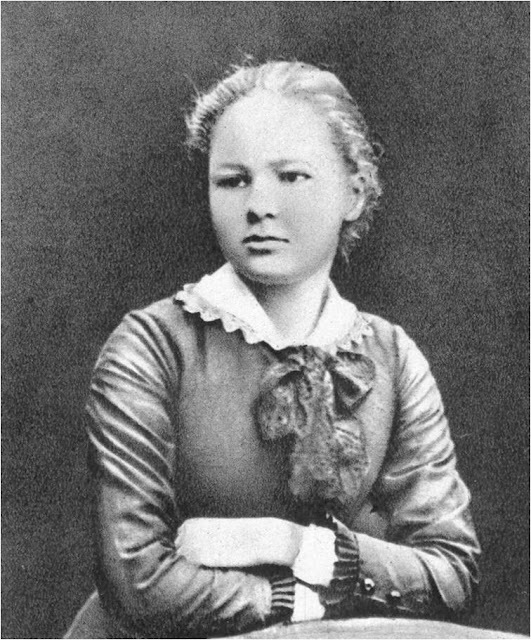 She founded two institutes, one in Warsaw and the other in Paris. Something of a celebrity, this cosmologist and theoretical physicist was the Lucasian Professor of Mathematics at the University of Cambridge for 30 years. He is the guy to ask if you want ideas about black holes and has theoretically predicted that they should emit radiation. He recently upset a number of people by denying the existence of God. Trying his hand at acting, he has even appeared as a card player in a famous science fiction TV series. 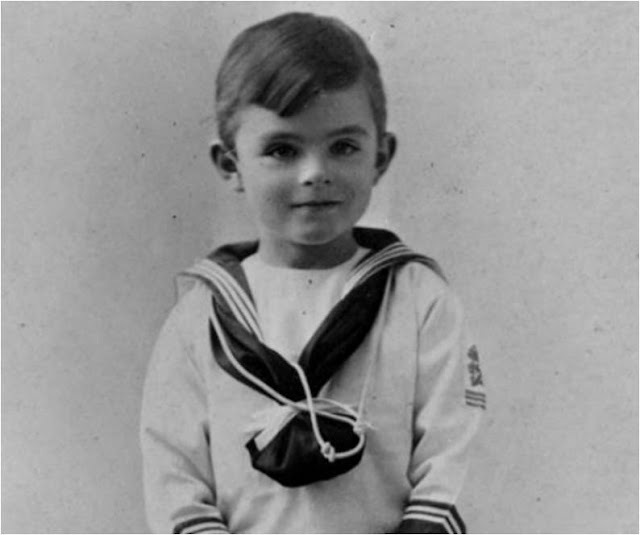 This rather self confident child didn’t excel at school but grew up to be possibly the most famous scientist of all time. When surveys ask people to name a famous scientist his name is usually the first uttered. He posited a theory which revolutionised physics as it was known and was awarded the Nobel Prize in 1921. His work included statistical mechanics, quantum theory and particle theory. He is sometimes associated with Marilyn Monroe but there is no evidence that they ever met, despite a film being made about it. 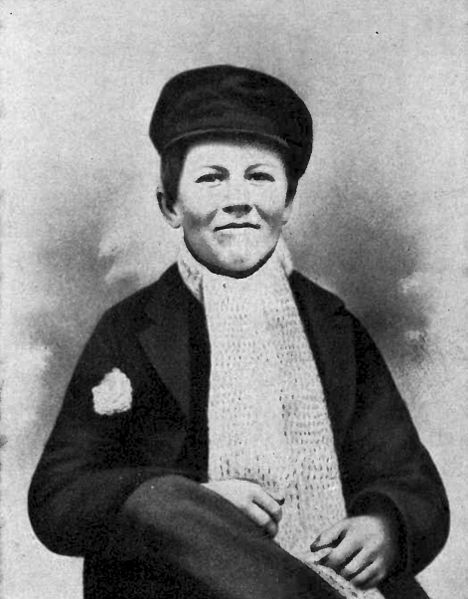 A cheeky smile for the camera – perhaps this young boy had an inkling of the fame and fortune that lay ahead for him. Scientist, inventor, businessman, he had a modern influence on life around the world, helping to usher in the modern era. With over a thousand patents to his name in the US alone his career started as a telegraph operator but is now considered the fourth most prolific inventor in history. 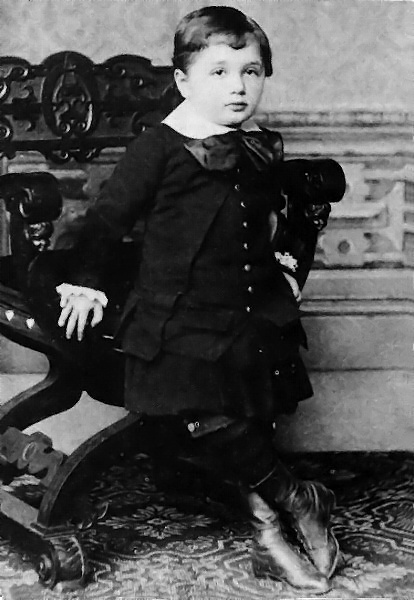 Sometimes referred to as the last of the great mathematicians but in reality a frighteningly intellectual polymath, this child went on to make a huge contribution to science in a number of fields, including computer science, hydrodynamic and ergodic theory. He was a principal member of the Manhattan Project and a key figure in the development of game theory. He considered his work on quantum mechanics as the most essential aspect of his work. By his own admission his work brought to his mind the words from the Bhagavad Gita: Now, I am become Death, the destroyer of worlds. Although chiefly remembered by the person in the street for his work on military weaponry this scientist’s achievements include an approximation for molecular wavefunctions and, work on the theory of electrons and positrons. He also contributed to what we now know about neutron stars and black holes. This scientist helped to develop computer science and was a logician, cryptanalyst and mathematician. Through him the concepts of computation and algorithm were formalized and he is considered the father of both computer science and artificial intelligence. 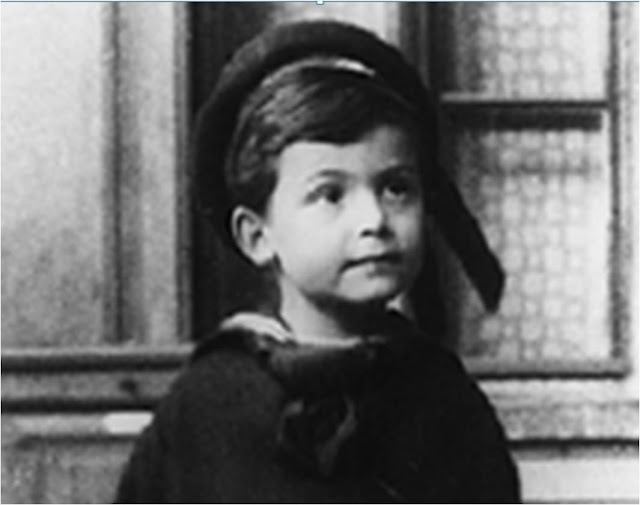 He later became interested in mathematical biology but is probably most remembered for breaking German code ciphers during the Second World War. Apple would later adopt an apple with a bite taken out of it as its logo as a tribute to him. 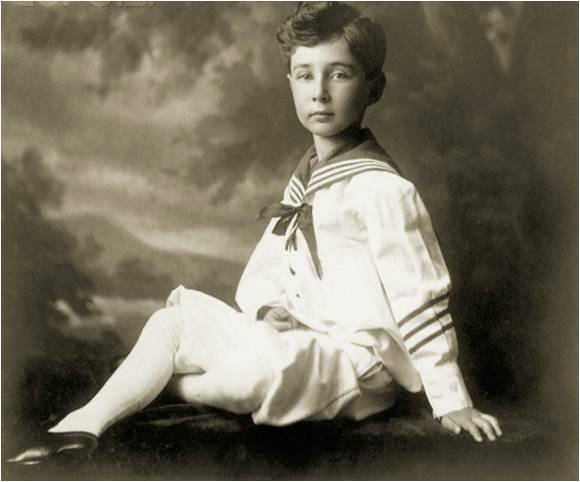 Do you have any pictures of famous scientists when they were children? Send them over!